The Himalayan foothills are a paradise for the trekkers and hikers and among this, Uttaranchal has carved a niche for itself for this purpose only. 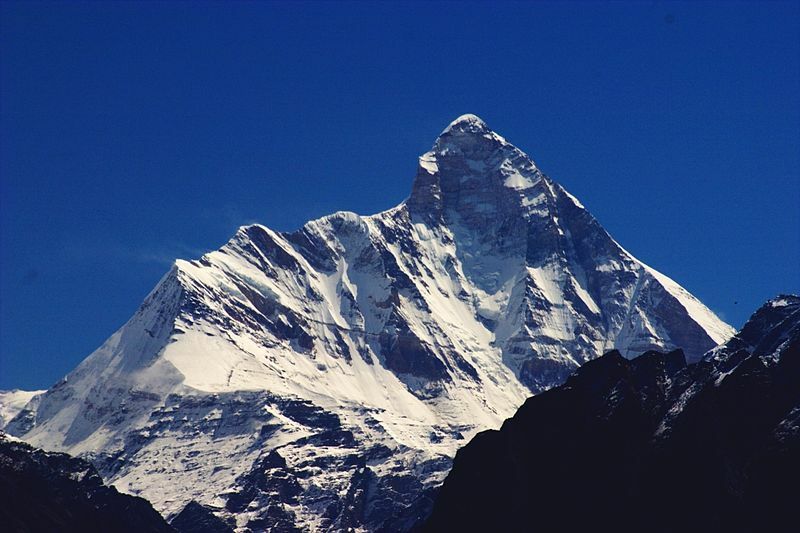 Nanda Devi peak is the pride of the Uttaranchal, which stands at an imposing height of 7,816 meters. The beautiful peaks around the Nanda Devi mountain forms the Panch Chulli group. In the vicinity of Nanda Devi is situated the Nanda Devi National Park, which boasts one of the most unique high altitude flora and fauna in the world which has attracted geologists, geographers, trekkers and nature lovers from around the globe. UNESCO has declared the park as a World Heritage Site in 1982. Later the Government of India also declared it as a Biosphere Reserve. In short, we can say Nanda Devi trek is like a paradise which takes us away from the city hassles, busy life and pollution. 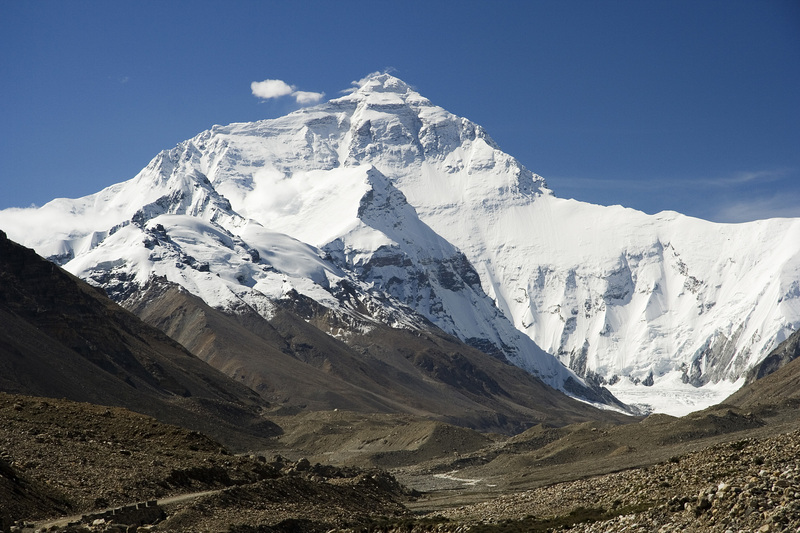 Nanda Devi mountain has two summits, the main summit at 7816m and Nanda Devi East at 7434m. The trek includes spectacular views, beautiful landscape and serene environment . The trek for Nanda Devi commences at Munsyari(2290 mts) and climbs up to the Gori Ganga river gorge which separates the Nanda Devi group from the beautiful peaks of the Panch Chulli group. Enroute the trek, villages like Rilkot and Martoli have houses which are at least one hundred and fifty years old. These reminds about the old silk route about which we have read in the history books. Have a sumptuous breakfast, pack your bags and get ready to leave for Munsyari which is approx. 115 kms away from kathgodam. 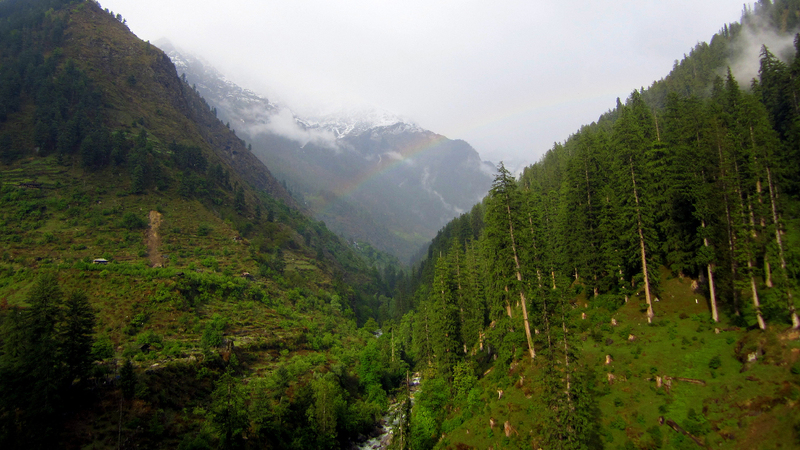 Enroute feel the picturesque locations and enter the glorious Munsyari valley. 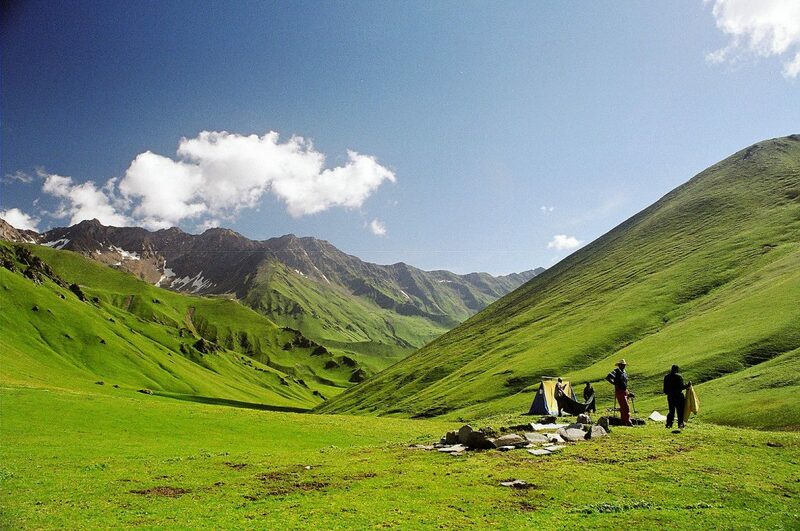 After breakfast get ready to feel the excitement by preparing yourself for your first trekking session. An easy 4-5 hours walk with descent will take you to Lilam, which is also the winter home of the local villagers, as the villagers come down in the foothills during winters. On the third day, the long distance walk will take you through the dense forests of the region. This will be a long distance walk but you will not feel exhausted, as en route, you will meet the sub-tropical Himalayan flora and fauna. A steep uphill ascent will take us to Bogudiar village. Here end your day by watching the confluence of Poting and Gori Ganga Rivers. The trek from Bogudiar to Rilkot is of 12 kms. Rilkot is situated at 3130 metre above sea level and is a beautiful place for camping, surrounded by huge cliffs on both sides. 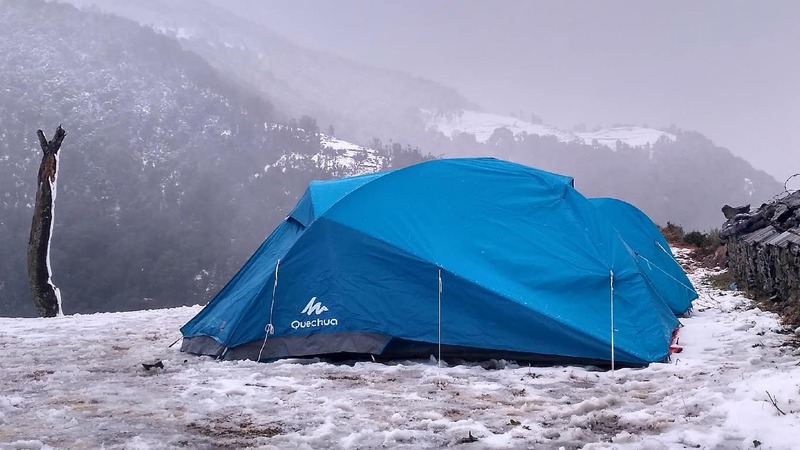 Today’s trek will take you through the beautiful landscapes of this Himalayan region also along the route you will get to take a de tour around Laspa Village. Arrive at Rilkot Village and get into the tents by the riverside for an overnight stay. 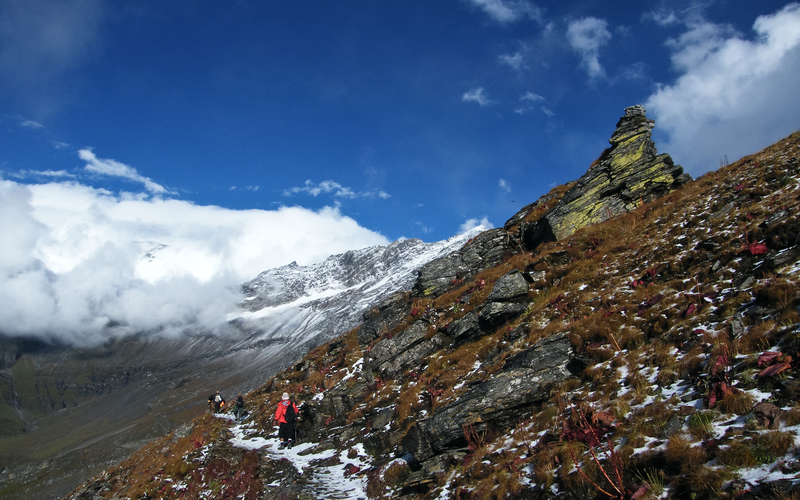 On the fifth day enjoy the beautiful Himalayan landscape and walk through the sunny meadows and get revitalized. 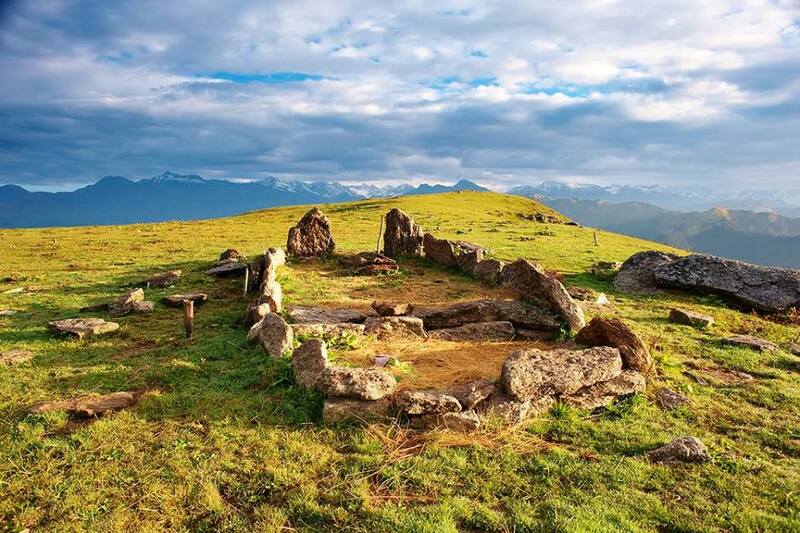 Feel the freshness of the air and reach the ancient Ghanghar village, situated at an altitude of 3,300 metres. 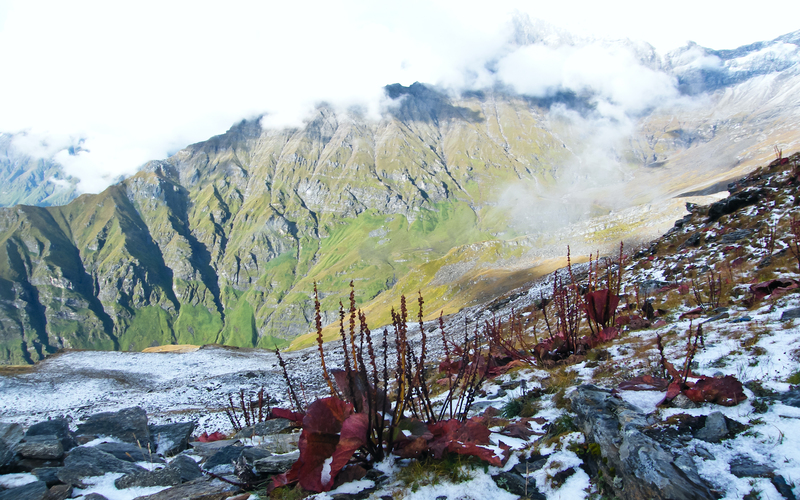 From here the Pachu Valley territory starts which leads to the Nanda Devi Base Camp. Ghanghar village is the home for the Johar tribe as they set up their winter homes in the village. Explore the area around the village and spend the night in the cosy tents. 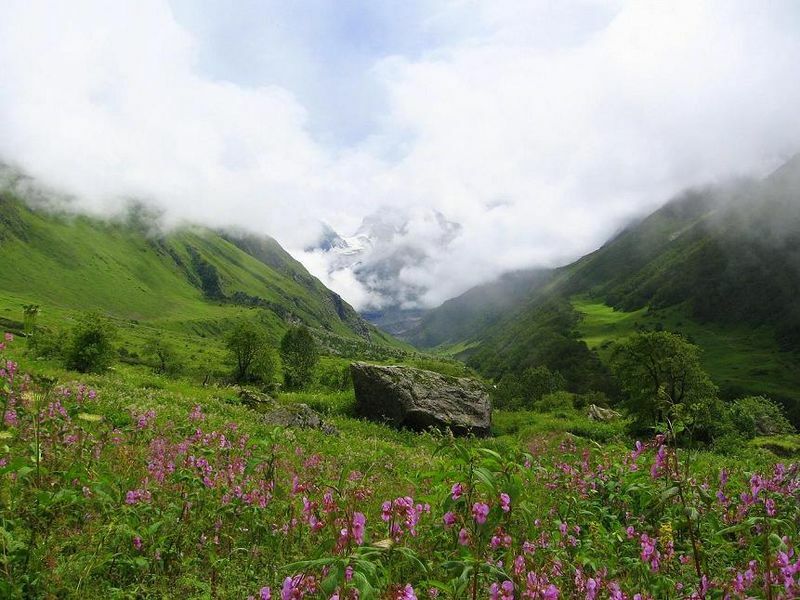 From the Ghanghar camp embark on a 5 hour trail, which will take you through the high altitude forests and on the way you will get to see the beautiful pink and white exotic flowers on one of the stretch. The most significant part of this journey is the you will get to see the stunning clear view of the Nanda Devi peak. The seventh day is dedicated towards exploring the surroundings and getting close to the fascinating Nanda Devi Peak. 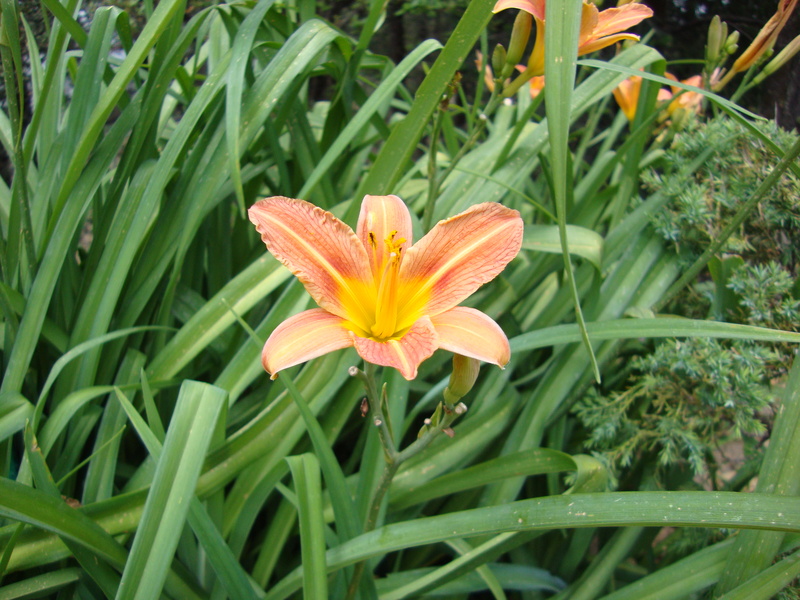 Spend the entire day exploring the area feel the magical beauty around. Today’s trek has a descent so the journey will not be tiring as the earlier ones. The journey will take you towards the ancient trade route along the Indo-Tibet border and you will reach today’s destination i.e. Martoli. It is a scenic village which has houses with exquisite wooden carvings. Here enjoy the fascinating views of Nanda Devi mountain and feel refreshed in the lap of mother nature. This will also be a downhill trek just like the previous one. So it will be an easier one. On the way enjoy the pristine nature and the surreal beauty of the pictorial valleys and mountains.